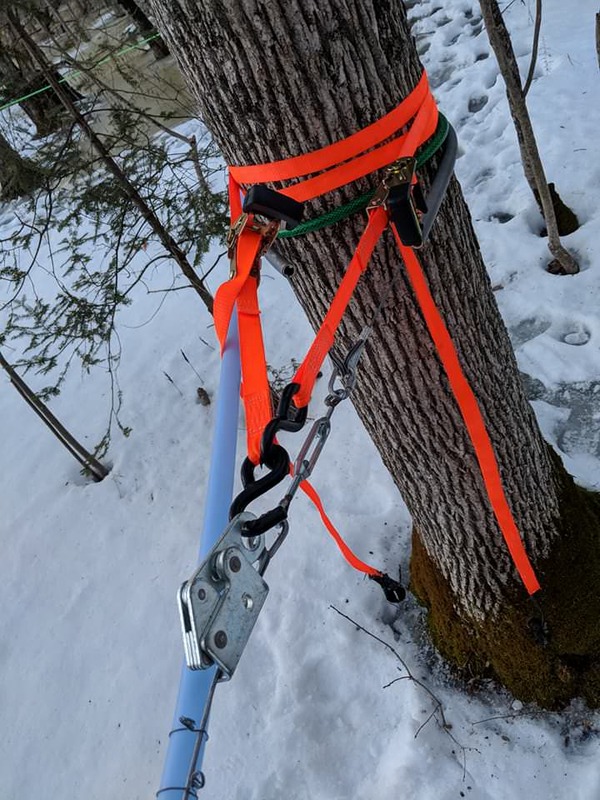 Man’s DIY Maple Tree Tapping System Collects 100 Gallons of Sap – Sig Nordal, Jr.
March 2, 2018 March 2, 2018 Sig Nordal, Jr. 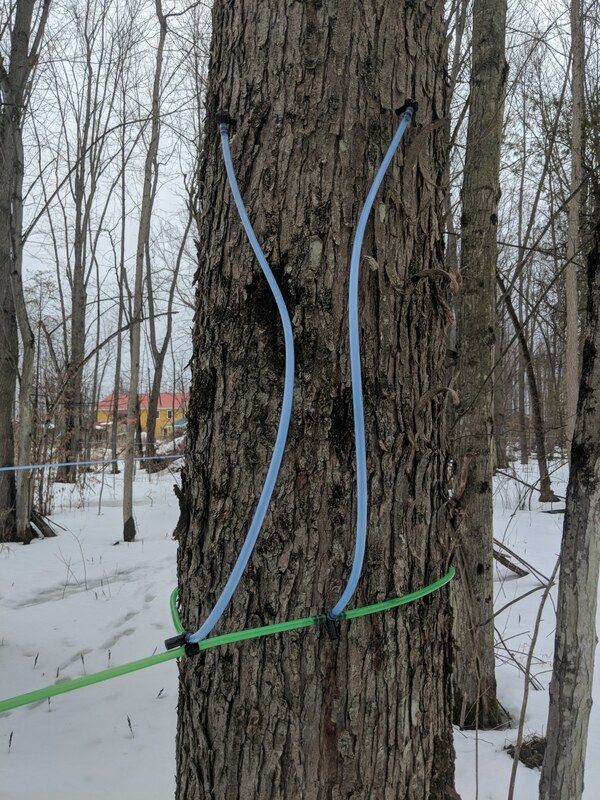 Tapping maple trees is a tradition spanning hundreds of years. Dating back to the 17th century, early settlers in the Northeast US and Canada learned about sugar maples from the Native Americans. 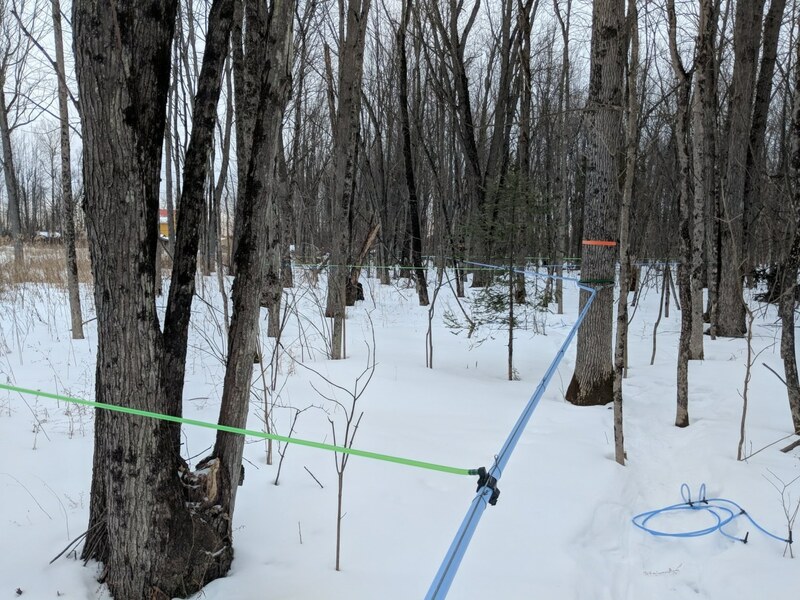 For a brief period of time between winter and spring, holes drilled into the tree yield the sap we’ve come to love on pancake and waffles. 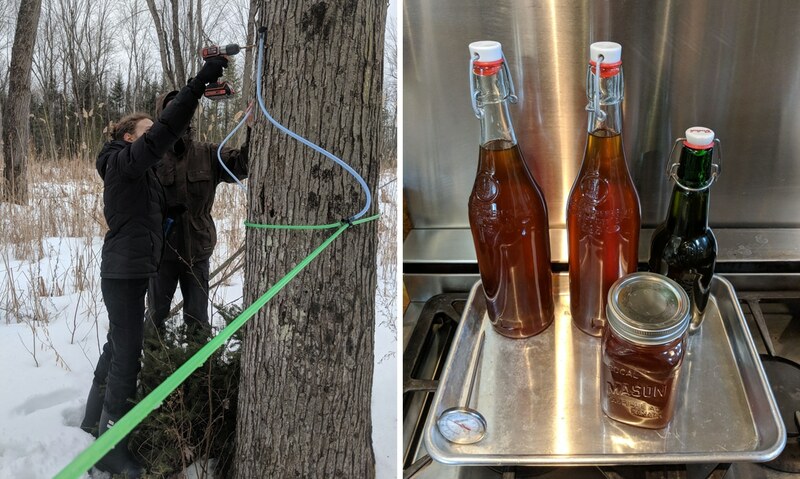 This still exists today, but technology has helped tweak the process—one that Redditor HDC3 shares in an epic DIY maple syrup tree tap. 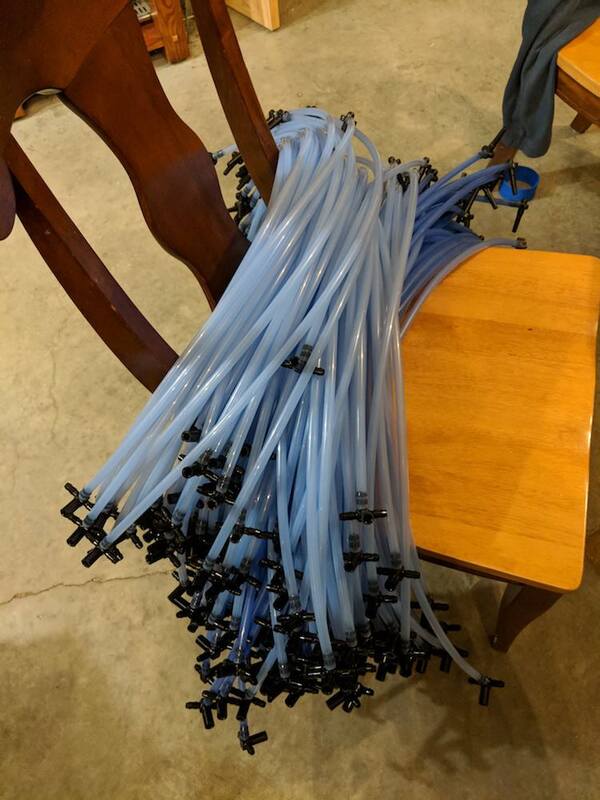 In a post on Imgur, HDC3 showed the extensive prep that went into the tree tap. 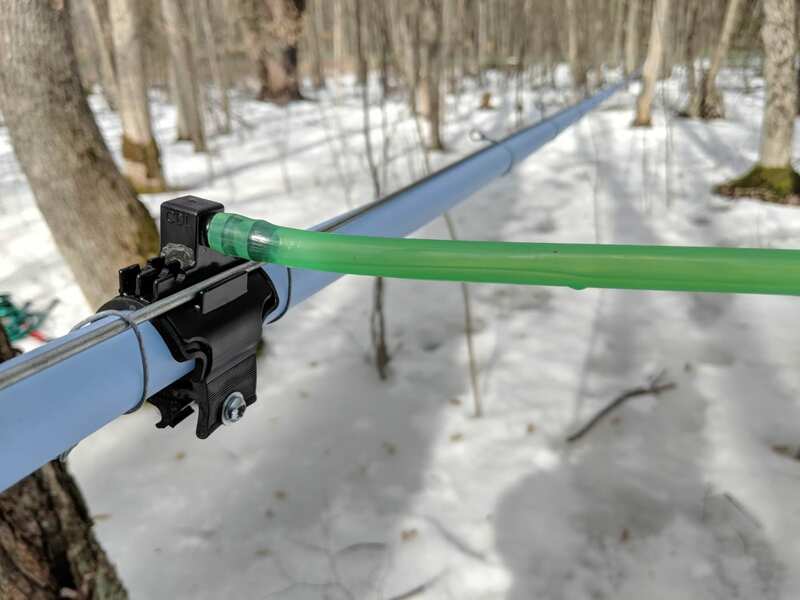 The savvy DIYer readied 200 reusable drop rigs, which “combine a spile or spigot or tap with a one meter (three foot) 5/16″ hose and a tee with a cap on it.” The taps were then drilled about two inches deep into the tree. 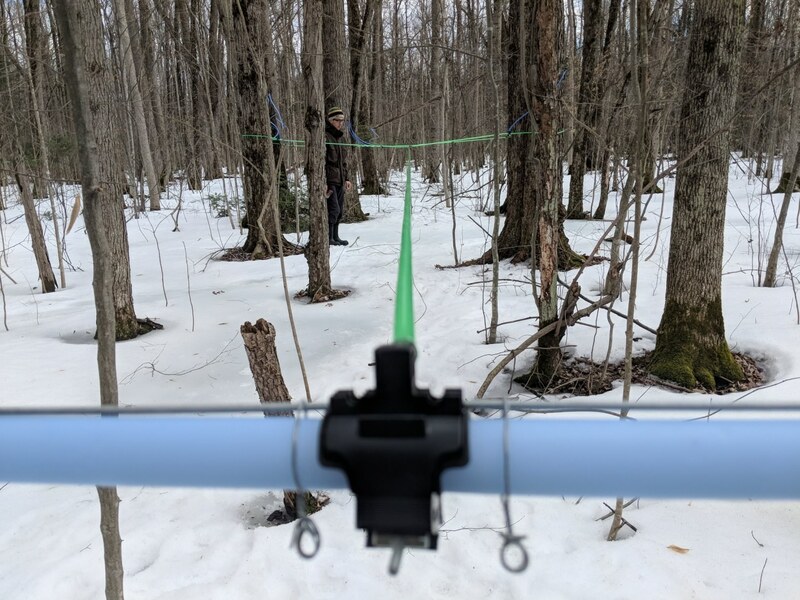 Those 200 drop lines connected to “lateral lines” using the tree, which further connected to a larger mainline and collected the sap—almost 100 gallons of it. After all that work, the first production run of 2018 yielded about 2.5 liters after eight hours of evaporation. HDC3 is hopeful that their future batches will make even more syrup to enjoy. Learn more about this DIY in HDC3’s Imgur post. 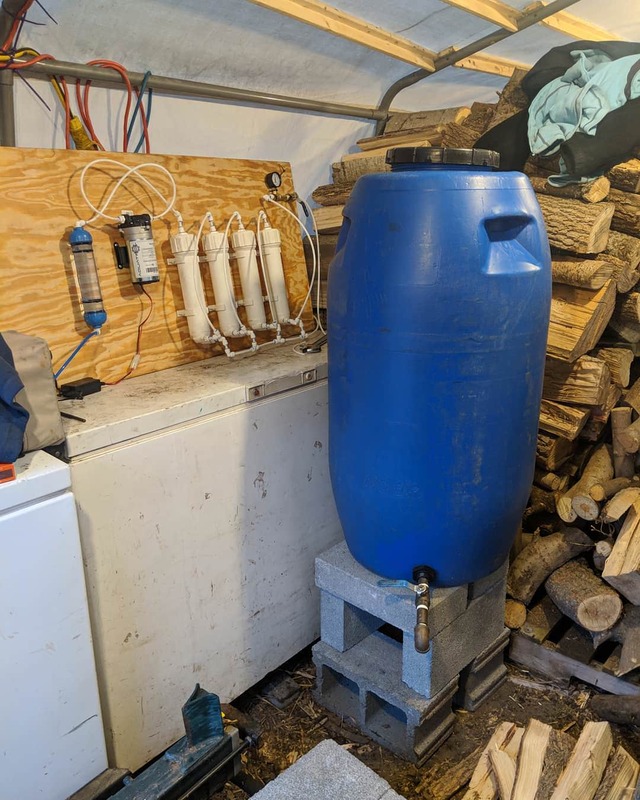 Redditor HDC3 showed off an impressive DIY project for tapping maple trees. It started with 200 drop rigs. Then, the group drilled a 5/16″ hole about two inches deep into the tree and inserted the tap. … that ran to a mainline. The lateral line serves four trees and a total of 10 taps. 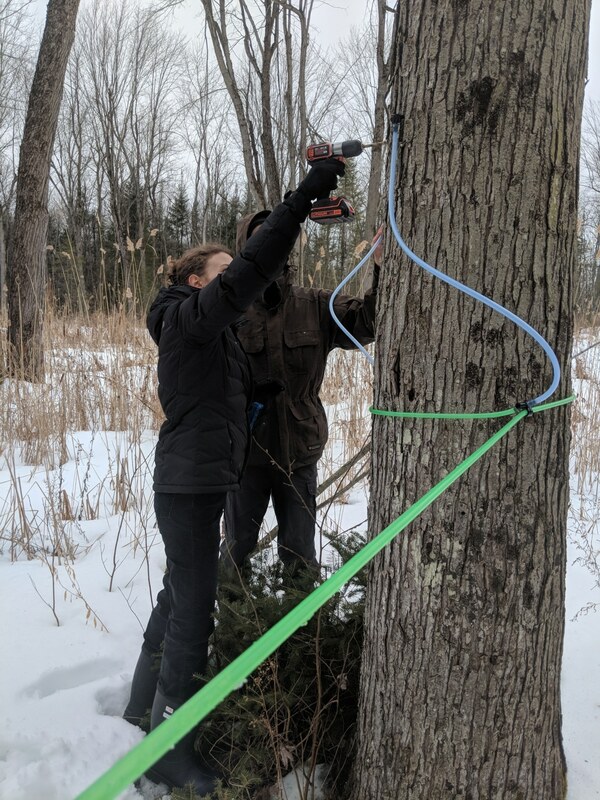 They collected almost 100 gallons of sap! 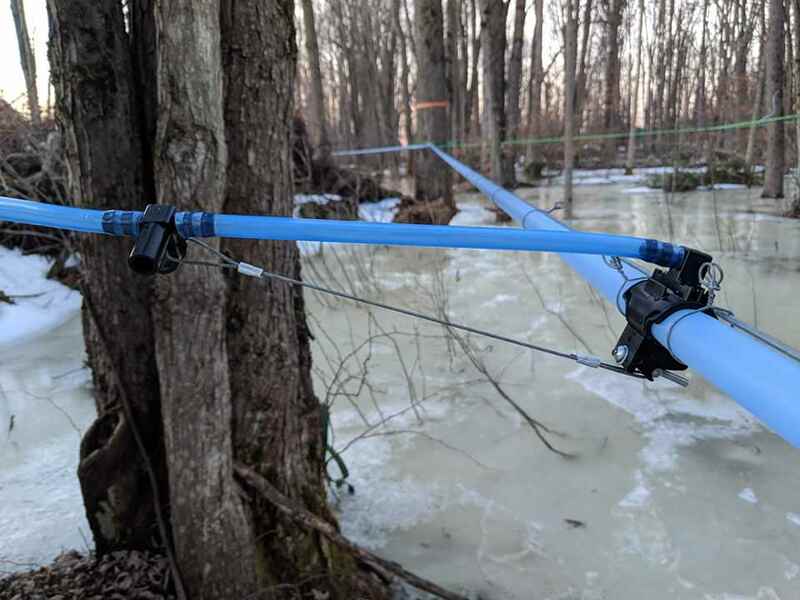 The post Man’s DIY Maple Tree Tapping System Collects 100 Gallons of Sap appeared first on My Modern Met.